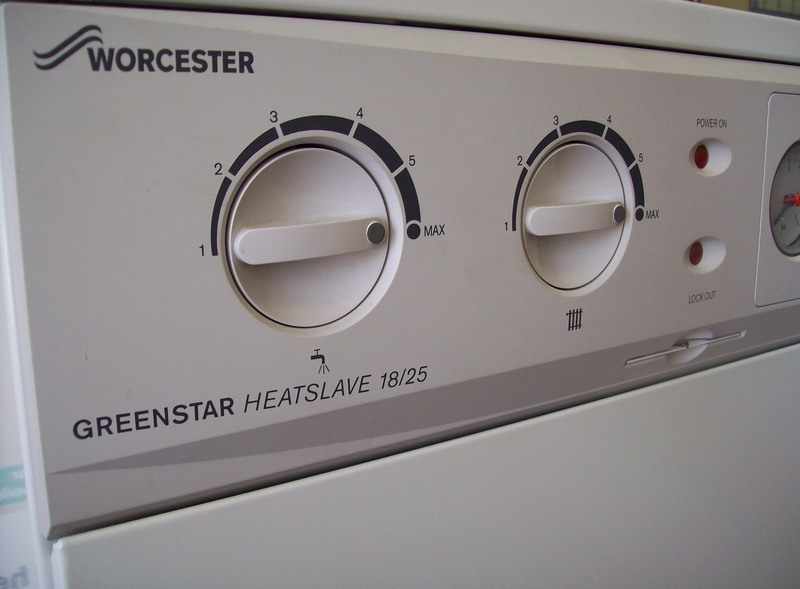 We work all of the leading makes of boilers including Worcester Bosch, Grant, Wallstar and Trianco. We can upgrade your existing radiator system. From replacing a radiator valve, to a completely new radiator system, give us a call!